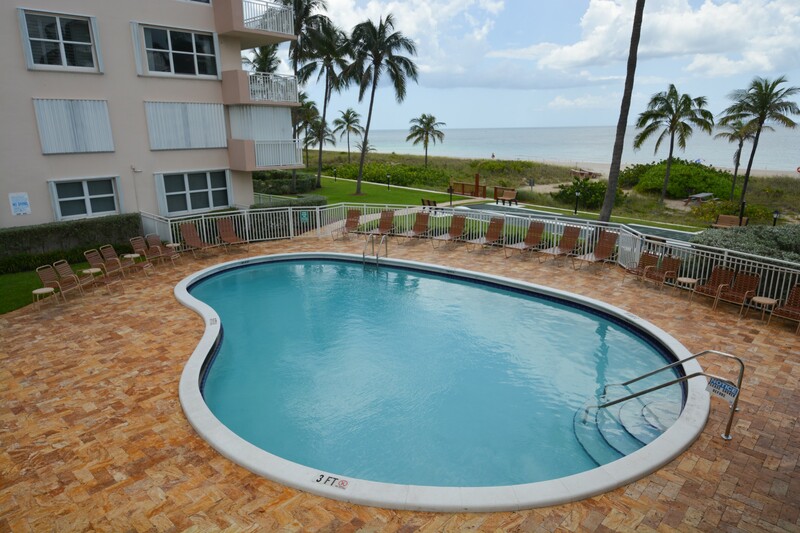 The 203 condominiums of Lauderdale-by-the-Sea Condominium Sea Ranch Lakes North, sit directly on an incredible stretch of wider South Florida Beach. The sixteen story building of Sea Ranch Lakes North was built in 1971 and has been beautifully maintained throughout the years. Today the Sea Ranch Lake North Condominium stands as a well runned Lauderdale-by-the-Sea Condo where the entire building has been redone with impact glass. Sea Ranch Lakes North residents can come for a visit and leave their cars parked while they visit numerous restaurants, grocery stores and beautiful Lauderdale-by-the-Sea locations all within a short distance of the property. Close to Sea Ranch Lakes North is a shopping center contains all the basics, making for easier living at this incredible beach front condo. 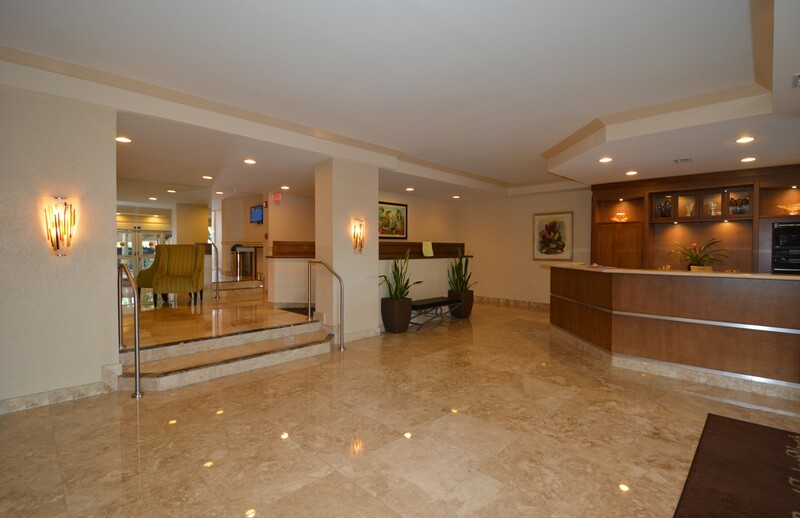 Not too many Fort Lauderdale Condominiums can boast this type of walkability to all lving at the beach has to offer. Located at 5200 North Ocean Boulevard, the Sea Ranch Lakes North is on our list of great condo buys in the Fort Lauderdale Condo market. 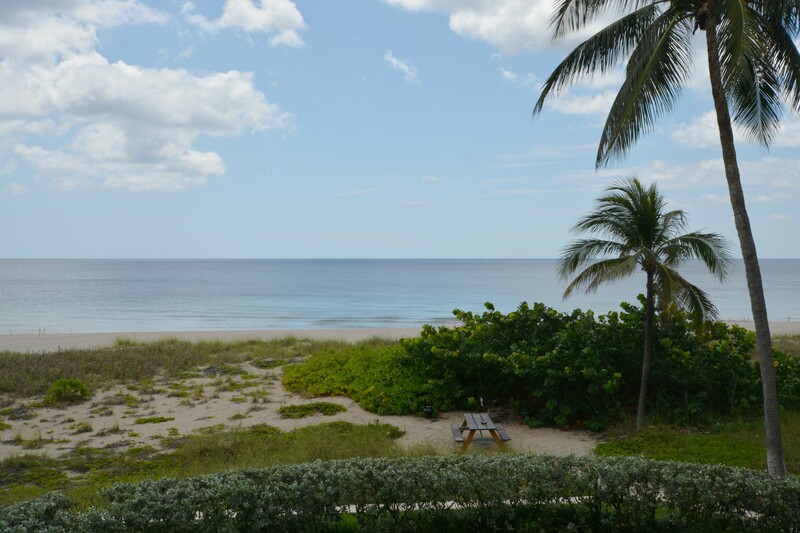 Just north on the sand in Lauderdale-by-the-Sea the property has received tremendous renovations that we feel are not reflected in the current sales prices. A beauitful new beach front work out facility is located poolside. On the second floor of this club is a totally redone community room which can be reserved for a private party and has one of the best views in town. Pets up to 20 lbs are welcome at this Lauderdale-by-the-Sea condo. 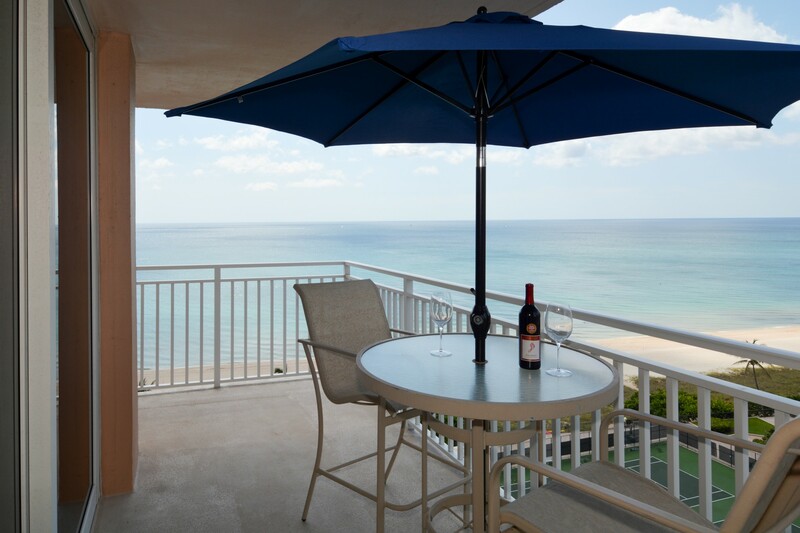 Lauderdale-by-the Sea Condominiums can feature both ocean or intracoastal views and some of the most prized south east corner view units can be found at this beach front property. The development has a more liberal rental policy than many Laudedale-by-the-Sea Condos allowing owners to rent out their units up to 3 times per year for a miniumum of 120 days and there is no waiting period. Need more Info about Condos at Sea Ranch Lakes North at 5200 N Ocean Blvd? For additional information contact Eric Miller at Keller Williams Fort Lauderdale using the contact form below or call 954.383.8170 with any questions. Ready to make an appointment to view available units at this property ? For all your Fort Lauderdale Real Estate or Lauderdale-by-the-Sea real estate needs and an introduction to the Sea Ranch Lakes North Condiminium, we are always here to help!